Bolide movie creator is an interesting option for people wanting to make videos, some really nice features. Do you own a video camera? Enjoy filming? Always carry a camera with you and ready to start filming any good moment? The unheard-of booming of modern technology has done its work. Our hard drives are overloaded with videos, countless photos, and other stuff. These home-made videos are often pretty chaotic and contain unnecessary scenes. In other words, they need modification and improvement. But how to do it if you’re not a techie? Yeah, most video editing software seems to be a really hard nut to crack for a non-techie. It is sure to take plenty of time and effort to learn how to use it. But it’s all changing with Bolide Movie Creator! 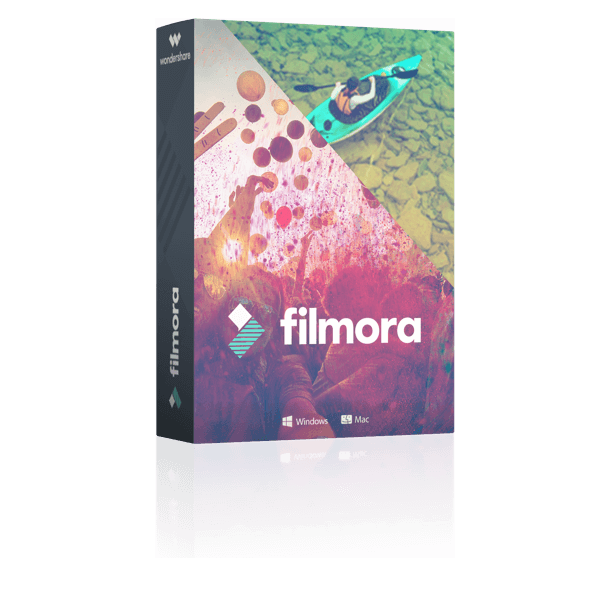 The First Video Editing Software for Non-Techies! 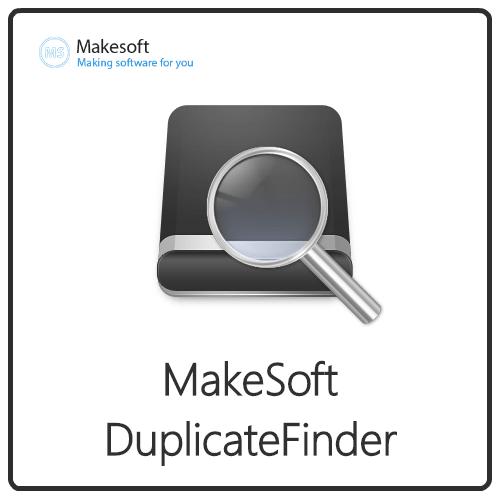 Bolide Movie Creator by Bolidesoft is here to sort out your problems and specially designed for non-techies! Yeah! It is so easy to use that even a first-grader would cope! This HD Video Editor offers effortless video editing and saves your time. Focus on being creative and imaginative instead of racking your brains on how to start using it. Bolide Movie Creator was designed with beginners in mind. Whether you’re a video editing novice, or have no experience at all, Bolide Movie Creator makes video editing incredibly easy to learn! 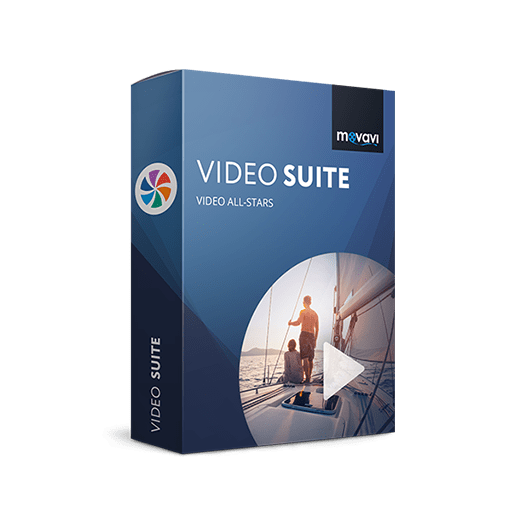 Through its intuitive design, users can create high-definition AVI, MP4, MKV, WMV, and GIF videos in minutes. No special knowledge required. Edit videos, cut unnecessary scenes and apply background music. Add fades and transitions. Create videos that look so good, your friends will think they were made by a professional. While the expensive $100+ movie editors tend to place significant emphasis on functionality, their ease of use leaves much to be desired. For the beginner, using a professional video editing program means first having to spend days (sometimes weeks) figuring out how to use it. On the other hand, the Bolide Movie Creator was designed with convenience and usability in mind. Every built-in function is both intuitive and straightforward. There’s no need to spend hours reading instruction manuals; the first time you use Bolide Movie Creator, you’ll feel like you already know what you’re doing. Believe it or not, we’ve had access to digital video cameras for close to 30 years now. Since its introduction in 1986, digital video has seen much advancement in quality. Today, the standard for high-definition (or HD) video is 1080p, and rumor has it that soon there will be an UltraHD (4K UHD and even 8K UHD!) format released. With that in mind, Bolide Movie Creator designed to handle HD video through a variety of video formats. 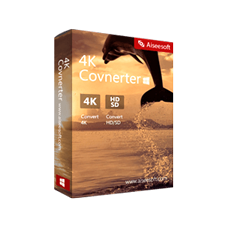 Create stunningly beautiful videos using virtually any media type by processing them at the Full-HD quality. Once you’ve tried it, you’ll certainly agree that the Bolide Movie Creator makes video editing a snap! 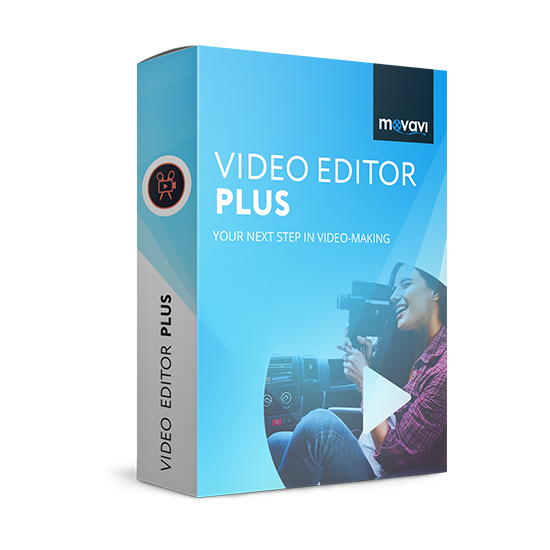 The perfect video editor for both amateur and advanced videographers. Making your own movies has never been simpler or more fun. Most video editor software come with a high learning curve – not Bolide Movie Creator though! Featuring all the tools necessary to begin editing videos, the BMC lets you join, split, and trim video clips. You can even add text commentaries, photos, and background music. Choose from dozens of transition effects and begin creating your own videos today! No previous video editing knowledge is needed to take advantage of our user-friendly interface. 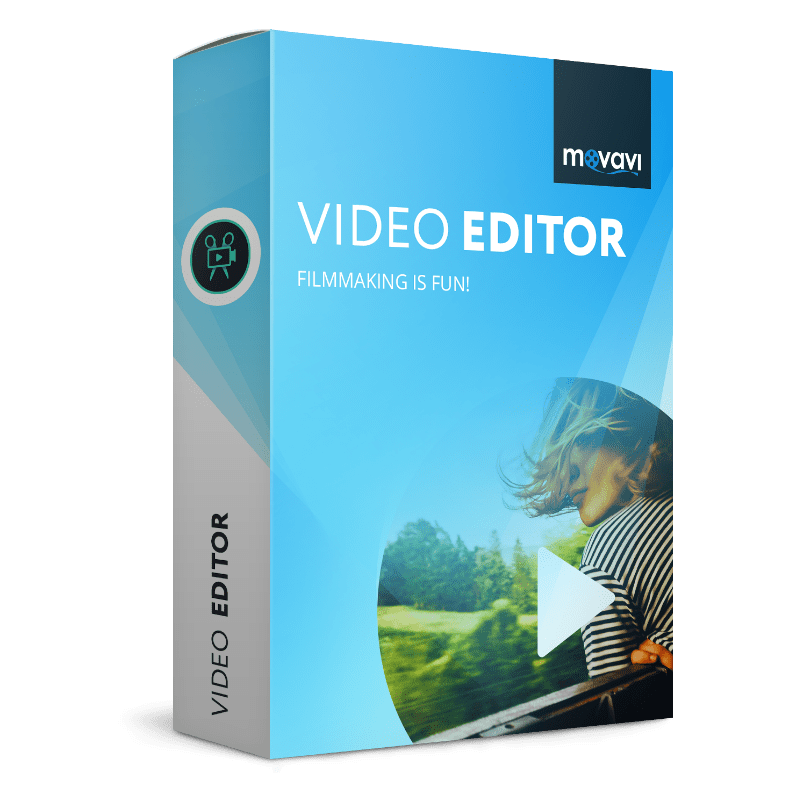 With support for AVI, FLV, MP4, MKV and WMV the Bolide Movie Creator is ready to help boost your video projects to the next level. As a result of using the HD video editor Bolide Movie Creator, you get a high-quality video with great visual effects and transitions, with nice music and photos, captions and you and your friends in the lead. You can even get a full HD video and enjoy watching it on the big screen. And to do that, you don’t need any prior technical knowledge. Just go and do it! It’s easier than riding a bike! 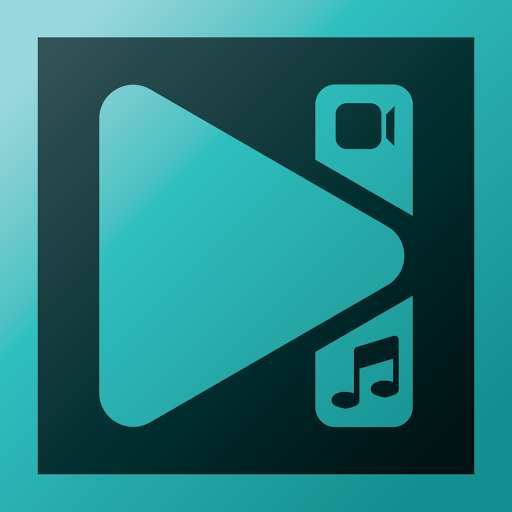 Add photos, videos and audio tracks to any project. Stack an unlimited number of media elements on the timeline. Select among 50+ visual effects for any photo/video block in your video project. Easy drag & drop feature allows for quick timeline additions. Split, join, overlap and trim. Enhance your video through a variety of visual effects and text overlays. Splice clips together using one of 30 different transitions (fades, wipes and more!). A preview window lets you see editing results in real-time. Render videos as AVI, MP4, WMV, MKV. Hardware acceleration of .h264 encoding is supported! Choose from three different preset quality levels. Supports NTSC, PAL and a variety of 4:3 and 16:9 aspect ratios. 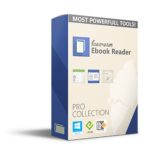 Includes support for 7 different languages (English, Spanish, French, Russian and more). Please feel free to download Bolide Movie Creator here. 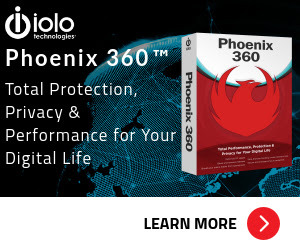 Bolide Movie Creator has been tested professionally and we are assured that no viruses, Trojans, adware or malware contained. 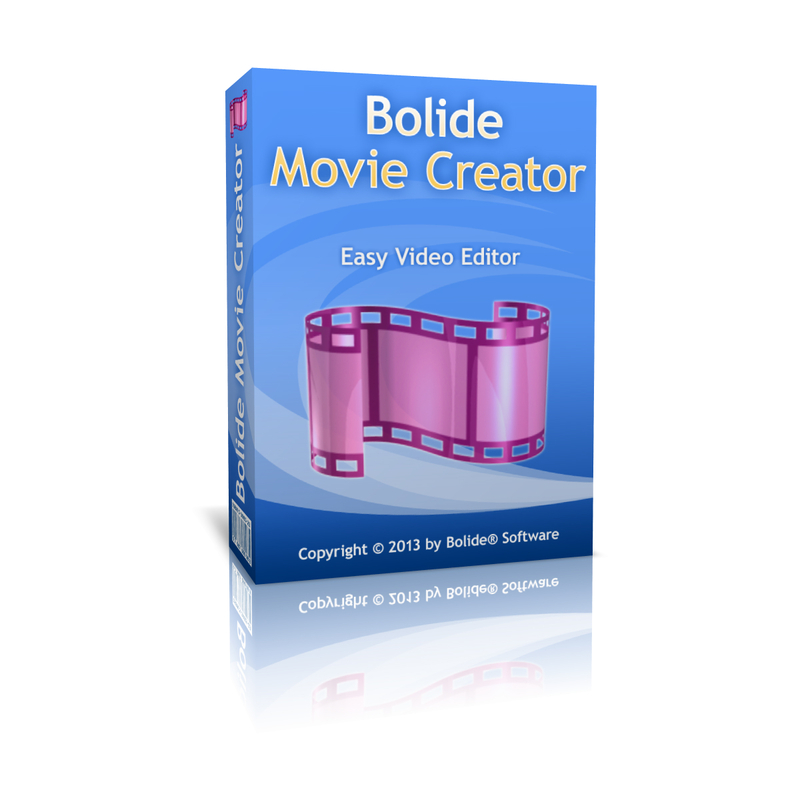 Bolide Movie Creator retails for $39.95 (Single License, Lifetime). 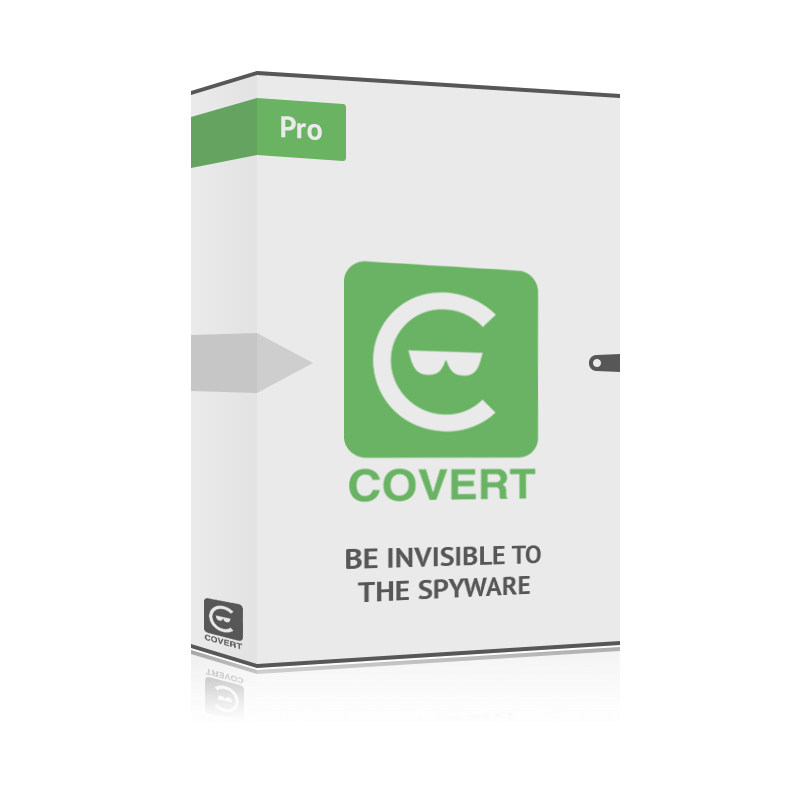 But, on our website, The Software Shop, you can save up to 75% on your purchase of its license key with our discount coupon code. This offer is available for a limited time! Single License: One user can activate the program on 2 own computers. Family License: You and your relatives can activate the program on 6 different computers. Business License: Home and office usage with unlimited computers and activation. Bolide Movie Creator Giveaway is unavailable now for a limited time! NB: The liсеnse is provided for 6 months. Please Report if Bolide Movie Creator Deal/Discount Coupon/Giveaway has a problem such as expired, broken link, sold out, etc. Bolide Movie Creator lets you perform all of the video editing tasks that you could desire, including cutting scenes, inserting new frames, adding a music soundtrack, enhancing scenes with visual effects and transitions and merging movies together.